Park, Y. S., Hodges, B., & Tekian, A. (2016). 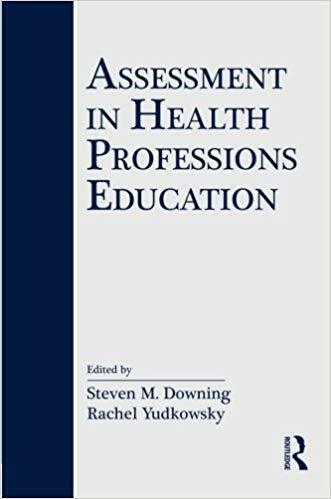 Evaluating the paradigm shift from time-based toward competency-based medical education: Implications for curriculum and assessment. In Wimmers, P. F., and Mentkowski, M. (Eds.) Assessing competence in professional performance across disciplines and professions (pp. 411-425). New York, NY: Springer.